Home > What's New? > Customer Reviews > My first car!!! 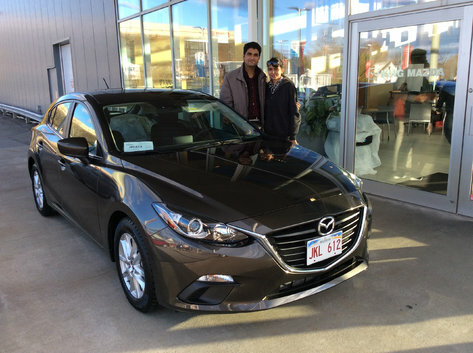 Thank you King Mazda for making my first car experience memorable!! !